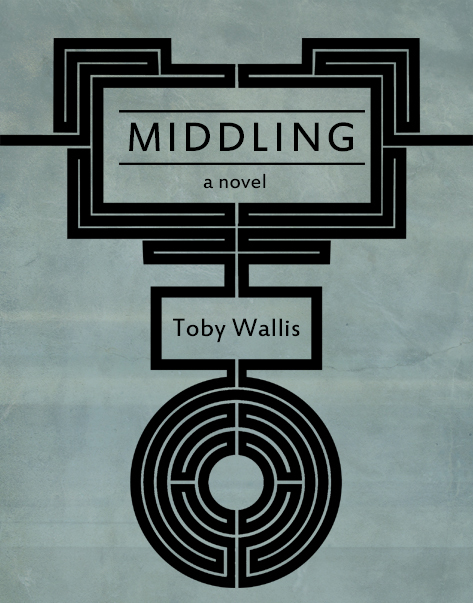 Here is how the cover of the Middling e-book is currently looking. Might be finished, might need a little more tweaking. Pretty happy with it. Designed to both look nice and display well on an e-ink display. Any thoughts would be gratefully received.